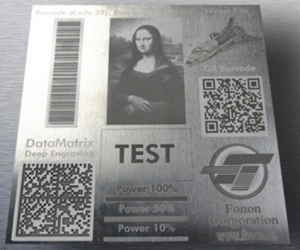 Laser marking is a low-cost, repeatable process commonly used for placing a permanent, non-removable mark on an object for product identification, tracking and serialization purposes. 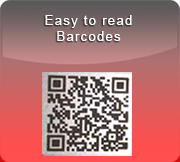 Primary applications include barcodes, alpha-numeric serial numbers, date stamp and logos. 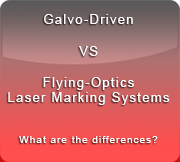 Laser marking represents a broad family of methods to leave the mark on an object that include laser engraving, laser etching, laser ablation and laser annealing. 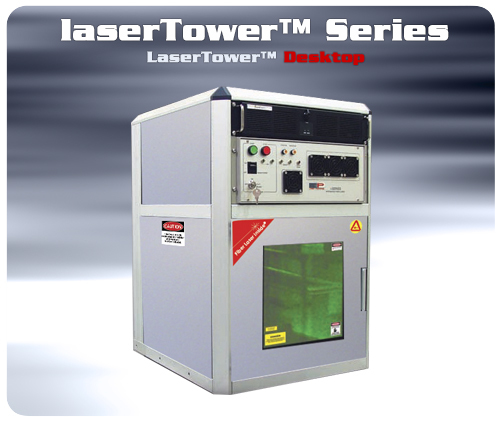 Laser Photonics’ family of industrial-grade 3D laser marking machines are design to operate under high-vibration, shock & dust conditions. 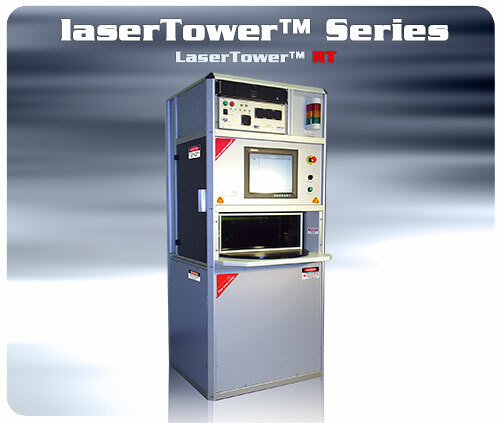 The LaserTowerPRO family of laser marking systems is maintenance-free requiring no consumables with a MTBF > 50,000 hours. 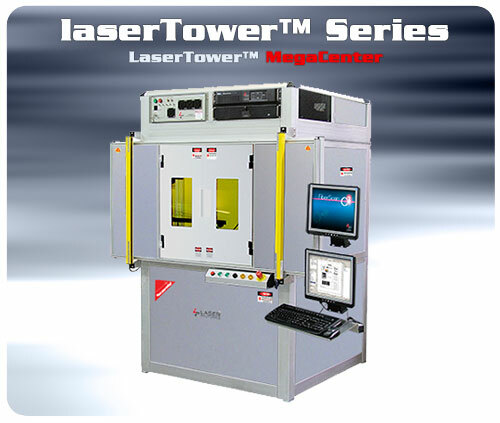 From low-cost machines to large batch/large application size laser marking systems, each LaserTowerPRO system is tailor made to support the best-fit application of each customer. 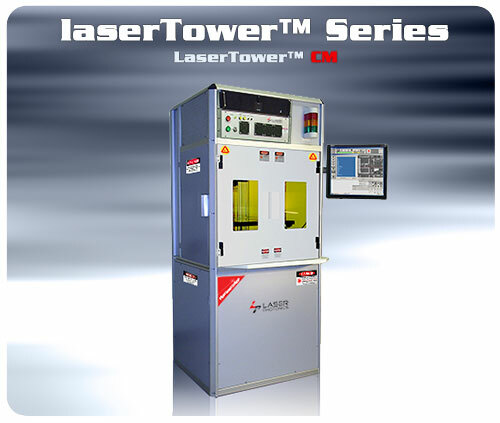 Each member of the LaserTowerPRO marking system offers a wide range of Fiber laser and CO2 laser wattage options to address throughput rates and various F-Theta lenses to support various marking area requirements. All Direct Parts Markings (DPM) are permanent, legible and non-removable across the largest range of materials with special attention to barcodes that are now mandatory within the automotive, medical and military sectors with other industries in various stages of permanently adopting. The company has developed a unique barcode processing technology that is easily readable with a mobile phone scanner and has incorporated the technique in its flagship FiberScanC3 software. 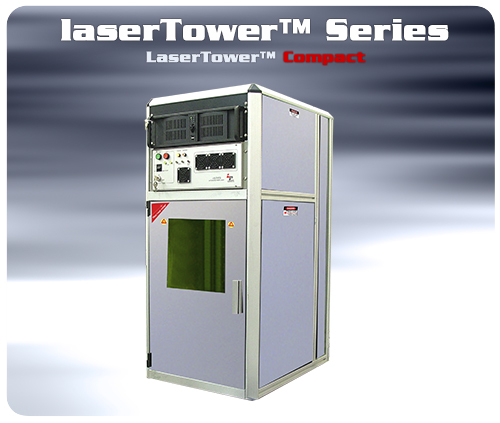 At the heart of each LaserTowerPRO Laser marking system is the company’s state-of-the-art OEM laser marking engine consisting of either an iSeries Fiber laser or Fantom CO2 laser. The LaserTowerPRO™ series produce a wide variety of Permanent, Legible and Non Removable Direct Part Markings on a wide variety of materials. 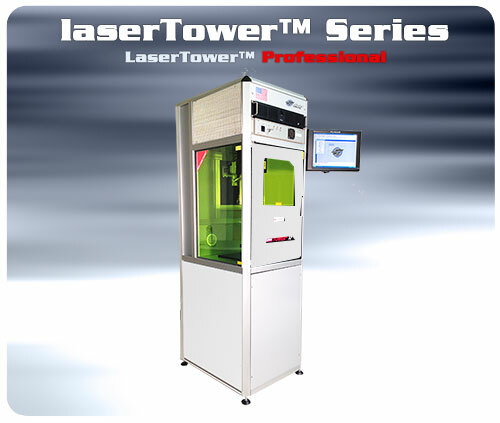 With a common group of interchangeable building–block parts and subassemblies, the company offers the largest variety of stand-alone, turnkey systems based on over 25 years of end-user requirements that have shaped our extended family of LaserTowerPRO marking systems. 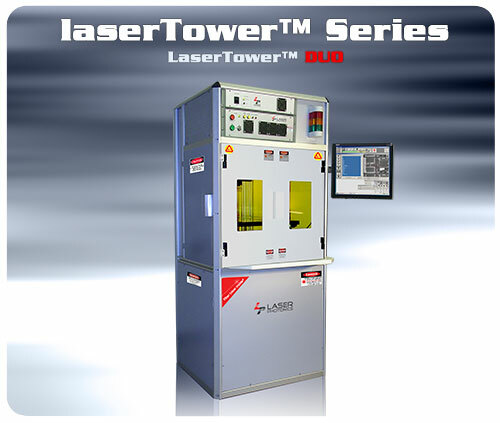 Each LaserTowerPRO marking system is designed to integrate directly into automated production assembly line by removing the side panels and incorporating a vision detection system. 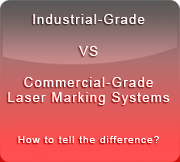 Innovation, flexibility and quality are the attributes that separate Laser Photonics’ LaserTowerPRO family of marking systems from our competitors.